We believe you deserve the best facial treatments and that’s why we use Crystal Clear at our beauty salon in Darlington. A clinically proven skin-resurfacing treatment to effectively treat a whole host of skin care concerns. An intensive treatment for those concerned with the signs of ageing. Award-winning natural products are used in conjunction with a unique dual layering of intensive masks, with specific lifting, plumping and firming massage. Delivers instantly visible results. If you are looking for a treatment that restores radiance and glowing skin, this is the treatment for you. Luxurious Rose essential oils, long known for their rejuvenating properties, help condition and deeply nourish the skin. The result is a smooth, radiant complexion and a relaxed state of mind. Suitable for a sensitive skin type. An intensive purifying treatment for oily and combination skin that incorporates steaming, extraction and hot towel compresses, alongside facial massage and a freshwater mud mask. The antibacterial and purifying properties of Lavender, Tea Tree and Orange Flower will deeply cleanse for super clean and fresh skin. Specialised massage techniques improve micro-circulation and drainage, helping to reduce puffiness, whilst the natural plant extracts and oils work to leave the eyes fresh, bright and youthful. Can be an add-on treatment. Crystal Clear Microdermabrasion was conclusively proven to dramatically and visibly improve the texture and appearance of the skin, reducing and smoothing lines and wrinkles and producing more beautiful rejuvenated skin. A course of treatments are available please ask reception for details. Re-build your natural strength and shield your skin from emotional and environmental stress with a soothing and calming facial. Suitable for irritated or inflamed skin; helping to restore the skin’s defence system. A hydrating cleanse and instant cooling serum reduces redness and inflammation while working to restore the skin’s natural barrier. A soothing facial massage is given with a calming blend of 2 chamomile oils. Double masks are applied, to re-mineralise, repair and nourish the skin and restore its natural radiance. Whilst the active ingredients work a wonderfully relaxing scalp, neck and shoulder massage is given. Provides an effective and safe exfoliation treatment that promotes deeper product penetration, boosting the effects of skin care products while making the skin look and feel smoother and also reducing the appearance of acne scars. The treatment also works to remove facial hair that can trap dirt and oils. Recommended for all skin types. Contrary to what you might think, dermaplaning will not make your hair grow back thicker or darker, there’s no downtime and it will change your life as far as makeup application goes! We are in love with this new treatment! 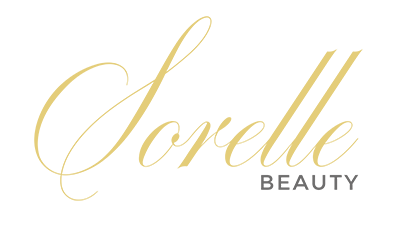 All of our treatments are carried out at our beauty salon in Darlington. 32 Duke Street, Darlington, County Durham, DL3 7AQ. *Please read our ‘Salon Etiquette‘ before booking a treatment. 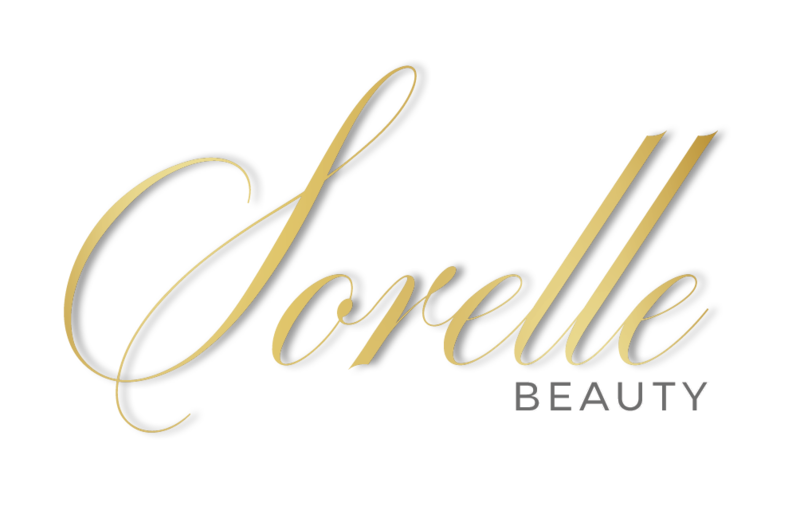 Copyright © 2019 Sorelle Beauty Ltd is registered in England and Wales (10419365). Created by BANKS.